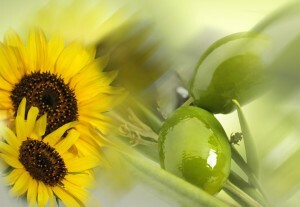 Sunflower oil or Olive oil? Each type of oil is characterized by different viscosity. In accordance with this viscosity there are different filling valve designs and filling technologies. The solution utilizing machines using overpressure for faster dosing of oils with higher viscosity, such as olive oil, is different from the one designed for filling of sunflower oil or other edible oils. The vegetable oils often entail “hot filling” in order to reach higher filling speed. When this method is used, different machine configuration requirements apply.